All you Batman Fanatics! 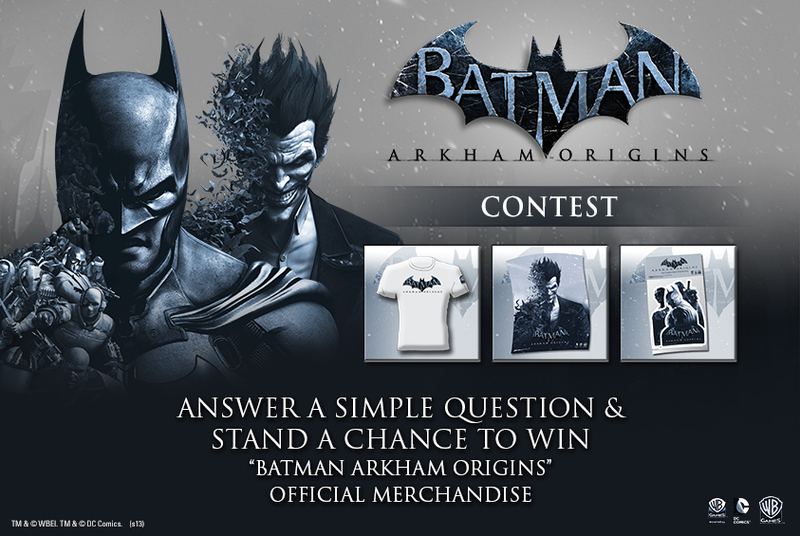 The time is now to WIN some super-cool merchandise 🙂 Answer a new question everyday and WIN exclusive merchandise. So get Started Now! Day 1 of this contest has officially ended. 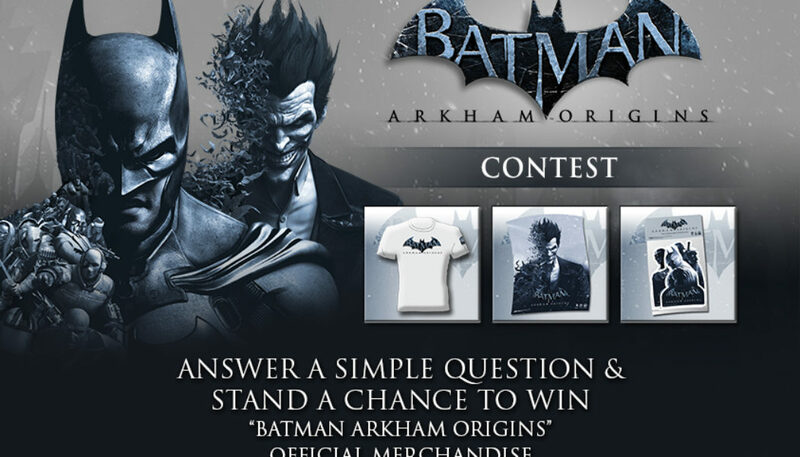 >> Contest Duration is 25 – 29th October 2013. >> Each day a new question will be there to answer. >> Every day a lucky winners will be chosen. >> The goodies will reach in 7 working days to the winners after the contest is over. >> In case the winners details are not provided to Gaming Central in 7 working days of the announcement a new winner will be chosen.